Nick Cave & The Bad Seeds, Ljubljana, Krizanke, May 29, 1994. Lineup: Nick Cave, Blixa Bargeld, Mick Harvey, Conway Savage, Martyn P. Casey, Thomas Wydler, Jim Sclavunos. In case you missed it, here is Part 1 (posted Oct 13th). 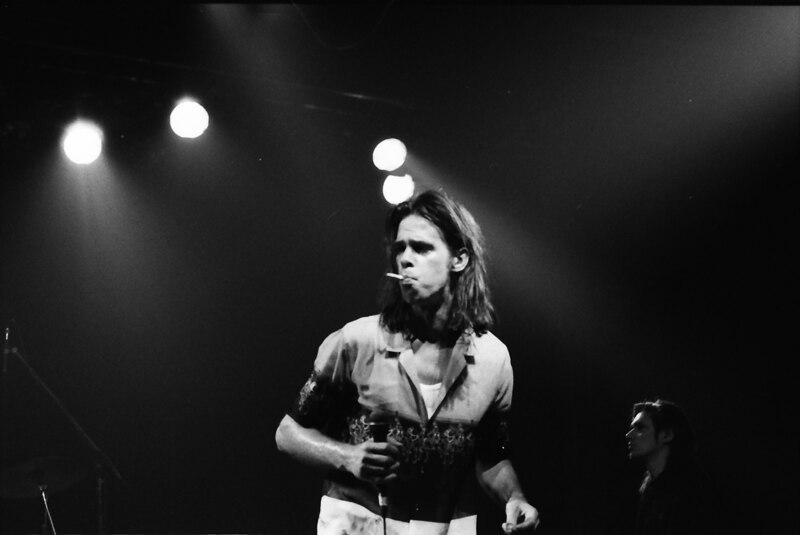 Nick Cave, sometime in the 90s.